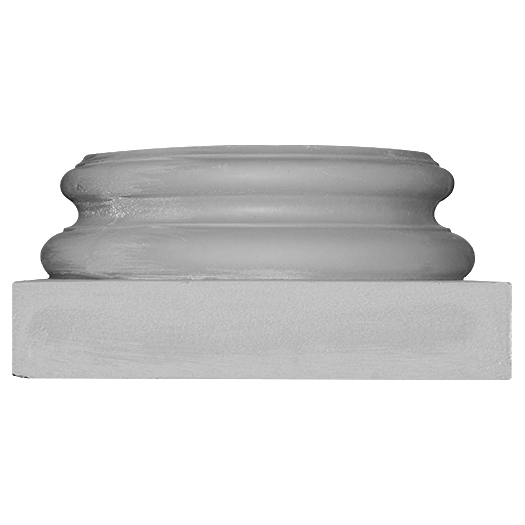 Our Polymer Stone capitals and bases are made from the same material as the column shaft which means that you will have a uniform color and texture throughout the entire column. 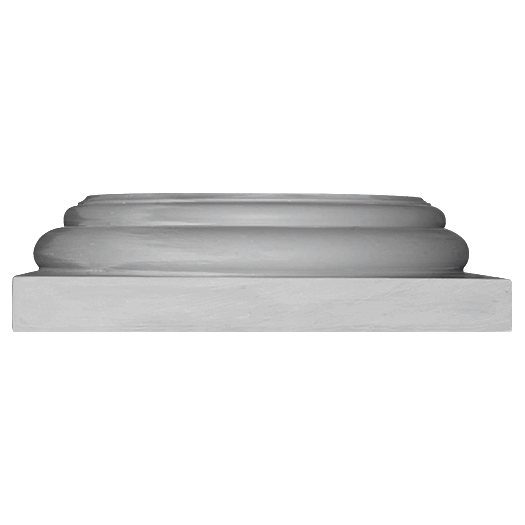 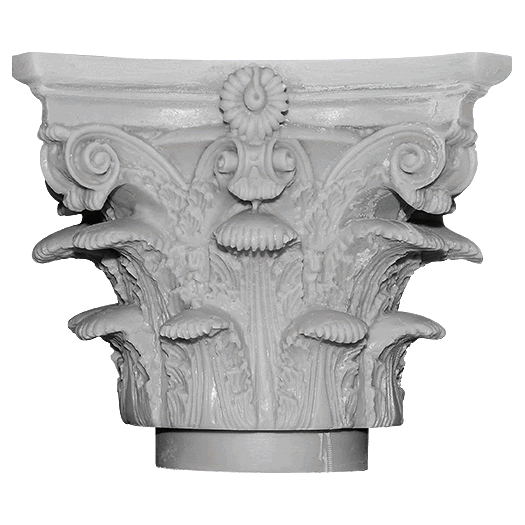 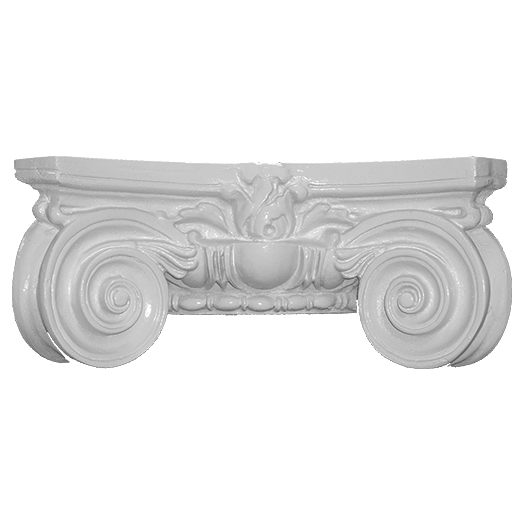 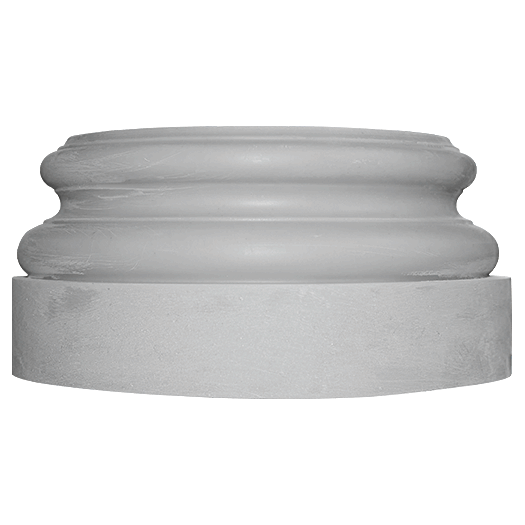 All of the decorative capitals pictured above are manufactured to fit our round tapered fiberglass columns with many styles and sizes to choose from. 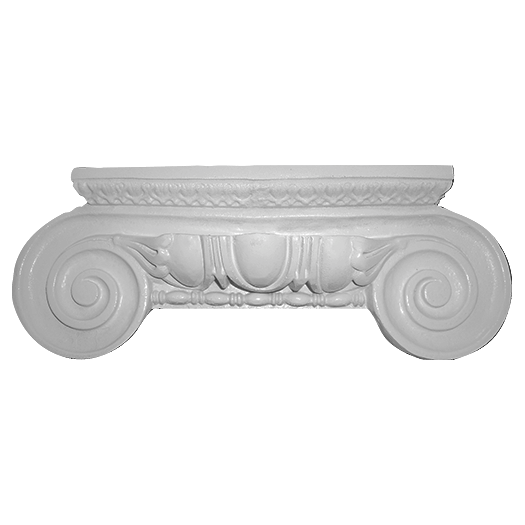 The numbers below each image indicate for which column diameter that particular capital is available. 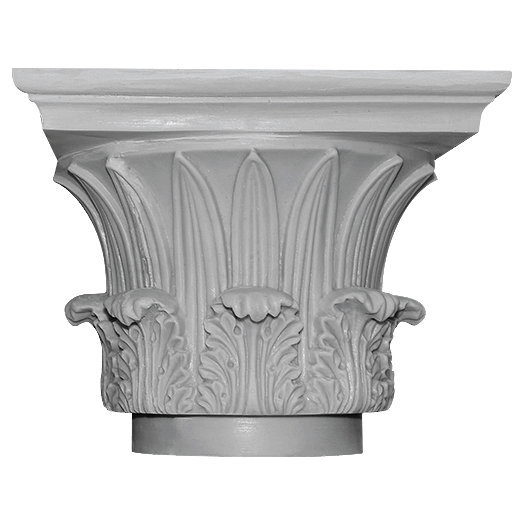 All of our polymer stone columns, capitals, and bases are insect and decay resistant.